Alliance Winding Equipment, Inc. offers stator and rotor core build systems that can be operator loaded or integrated with automatic stack selection and transfer automation to minimize operator intervention. The design, service and support that you receive from the Alliance team will give you the confidence to develop new products for continued growth. Alliance Winding Equipment, Inc. cleating machines roll bands of steel into dovetail slots on the O.D. of the stator and are designed for reliability and repeatability. 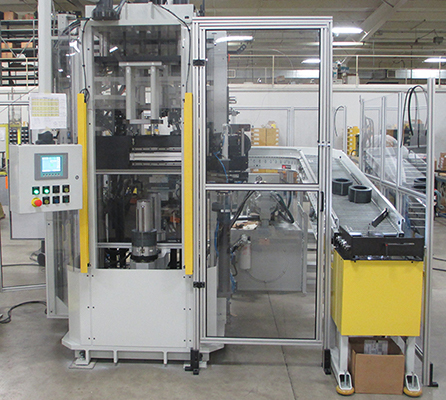 These machines run for optimized utilization and offer quick change tooling for minimal production interruption. Alliance Winding Equipment, Inc. offers different forms of weld systems to produce in the low hundreds or in the millions of stators and rotors per year depending on the level of automation to meet the requirements of the manufacturing line. Alliance Winding Equipment, Inc. offers advanced stator assembly machines designed specific to the application. 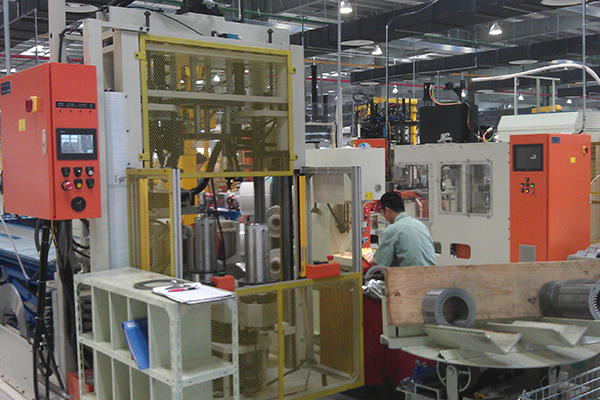 These machines provide alignment and perpendicularity to any level of automation. © 2019 Alliance Winding Equipment, Inc.
3939 Vanguard Dr. Fort Wayne, IN 46809, U.S.A.
Wholly-Owned Subsidiary of Khorporate Holdings, Inc.